Each year we replace our entire hire fleet. Selling last years hire bikes, we have a range of models and sizes. For those who have already registered interest, we will be contacting you shortly to discuss the collection. 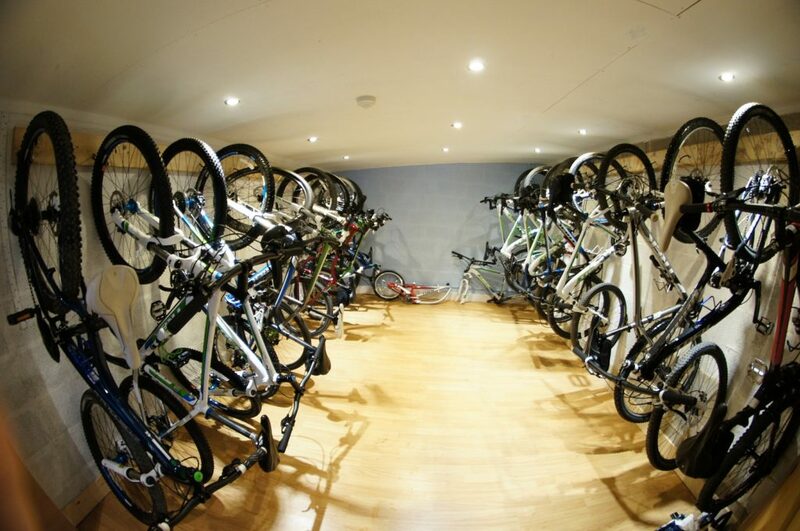 Each bike comes fully serviced and has had extensive repair before sale. But if you are interested please contact us or come have a chat with us in the workshop.